This is the heart of the Corbières appellation, with a gem called Cru Boutenac. The landscape here is harmonious, and even reminds of the Italian Tuscany with the softness of its perspectives, its beautiful rippling vineyards and majestic cypresses. One can reach the Saint-Siméon chapel, with its surrounding maritime pine trees, cork oaks, heather, and rock roses, an area dominating the whole wine-growing plain. Some people come to this sunny place (320 days of sun per year) to beg for rain! The pilgrimage take place on the first Tuesday of August. Now we reach Saint-André-de-Roquelongue and its beautiful mansions, Montséret, Thézan-des-Corbières and Saint-Laurent-dela-Cabrerisse. Vines are grown in waves all over the hills. On your way, you may choose to take one of its beautiful paths leading to a wine estate where you will receive the warmest welcome. In Villerouge-La-Crémade, you will enjoy a magnificent panoramic view from the ruins of the castle seated on a rock. In Thézan, a nice walk through sprinwoods and scrubland will take you to the cavern of La Caune – a prehistorical site! Cru Boutenac is the only municipal wine of the appellation. Tailored to reach the highest ranges, this terroir offers iconic wines, which deserve to be aged and then enjoyed at precious tasting moments. Its originality comes from a great orientation, which benefits from the Mediterranean influence and special soils, small yields: this all provides a remarkable aromatic expression. This terroir, of limestone, clay and sandstone, is perfect for growing vines: neither too rich nor too poor, it allows grapes to become rich and nicely concentrated. Here, the Carignan varietal is king. It reveals the depth of its racy soul. It nicely pairs with powerful dishes with rich sauces, cassoulet or even tasty venison. 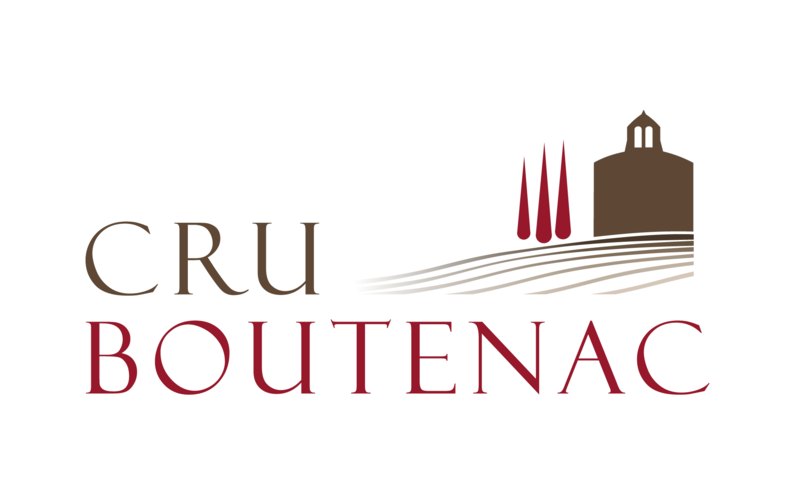 The vintners of Cru Boutenac made it their emblem. This Romanesque gem, listed as a Historical Monument in 1948, stands just out of the village named Gasparet, which administratively joined Boutenac in 1790. This 12th-century church surrounded by vines was dedicated to Saint Martin. It features a rectangular rib vaulted nave and a flat apse. The spire, open by two windows, is said to have once hosted a bell. Château de Boutenac, seat of the appellation Corbières, displays a 360° view on the surrounding landscape (10 km). From the Graffan cellar, in Ferrals, you may embark for a 6.5km-walk (‘la boucle du Lauza’). A total of 20km may be walked on the same day for the best-trained visitors. The odoriferous plants of the scrubland make a great food reserve for bees who come for this nicely-scented nectar. In Montéret, the honey-making center of Les Clauses offers a commented visit of great pedagogical quality. A see-through hive will allow you to understand the bees’ work. Apiarist share their passion and knowledge before they let you enjoy their tasty products: regional honeys of all kinds, gingerbreads, hydromel. Après quelques années passées comme régisseur du Domaine de la Romanée Conti,je quitte la Bourgogne, pour un grand cru : Les Corbières. Mobilisation générale de la famille Leferrer qui retrousse ses manches et qui, année après année, défriche et prépare ce plateau argilo-calcaire fortement caillouteux : de la Syrah et du Grenache pour les rouges, de la Roussane, du Viognier et du Muscat pour les blancs. Il était une fois… une hôtesse de l’air Néerlandaise, Mariska Roozemond (« lèvres de corail »… !) qui rêvait d’une vie dans le Midi. Elle trouva une vieille maison-de-maître nichée dans les vignes, pour y déballer ses valises. 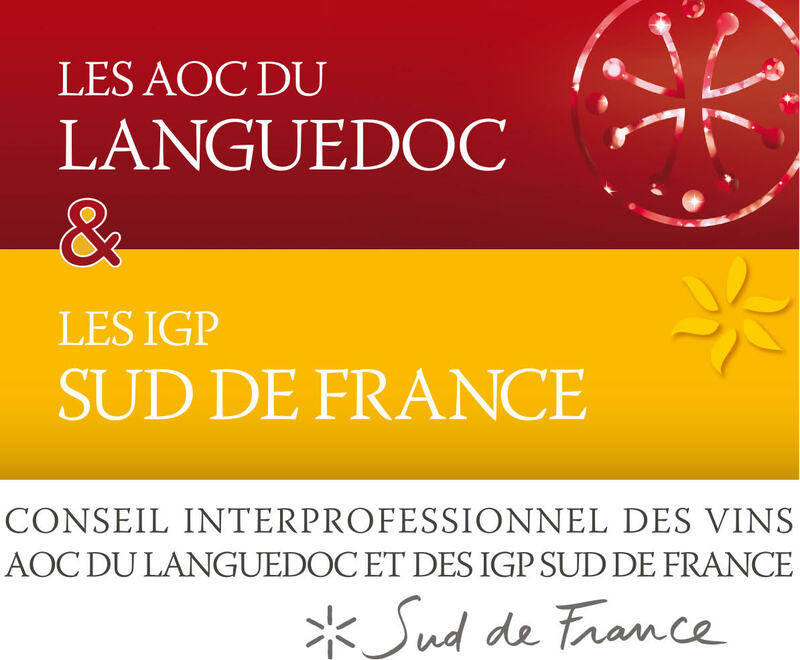 The Domain de Longueroche’s vineyards and Château Bertrand are located in the village of St-Andre de Roquelongue, at the very heart of the Corbières region, and more exactly in the land called Fontfroide. The Fontfroide mountain chains run parallel to the coastline and frame the oak and pine forests growing in the winding valleys. The harmony of nature is so perfect that it’s easy to imagine that this land was created expressly to grow the finest wine grapes. The Mediterranean climate is a special type of climate that combines the heat and the drought, forming excellent conditions for the wine grape maturation. Michel Smith deams this terroir “one of the most fascinating terroirs”. The vineyards of the Estate, spread over 14ha, produce different varieties of red grapes: Carignan, Grenache, Syrah, Cinsault, Mourvèdre and Cabernet; for the whites: white Grenache, Chardonnay and Viognier. Grapes are harvested by hand. Our red wines, partially matured in oak barrels, tannic and full-bodied, will seduce you with their complexity and aging capacity, our rosés with their rich mouth feel and fresh fruit flavors, and our whites - with their elegant aromas. Chateau Saint-Esteve stands on the sunny shores of the Mediterranean sea, in the massif of the Corbières (Aude). The cultivation of the vine, introduced by the Greeks c. 200 BC and developed by the Romans has continuously belonged to the controlled appellations of Corbières and Boutenac. The Château, nearby Thézan-des-Corbières, is nestled among vines, wrapped by two hills, one side of which belongs to the massif of Corbières and to mount Sainte-Victoire on the other side. The calm atmosphere of Saint-Esteve is only interrupted in the summer by the chirping of cicadas, winged chatterboxes perched on the estate’s majestic pines. From there, one can admire the scrubland, the blue sky, protruding rocks, and a magnificent wild nature. Lavender, thyme, and rosemary spread mild scents and subtly delight the senses. In the park, near the Chapel of the Virgin, a spring of water runs, to complete this oasis of peace. Carignan and Syrah predominate on the lands of Saint-Esteve; Grenache Noir, Grenache Blanc, Mourvedre and Cinsault (varieties of the AOC) grow there as well, but to a lesser extent. Cabernet-Sauvignon, Merlot, and Caladoc are added to this series of varietals, and are devoted to the production of IGP wines. The red varieties dominate the color palette. Hints of white wines are added with time, with the following varietals: Chardonnay, Grenache Blanc, and Muscat. Château Saint-Estève holds fifty-year-old Carignan and Grenache, and Syrah vines aged over thirty. The origins of Château de Luc date back to the 5th century. Situated at the heart of Pays Cathare, its stony terroir at the foot of mount Alaric provides well-balanced wines of tasty strength. Well-preserved and restored, it offers a magnificent testimony of this historical heritage. You may make an appointment, should you with to visit its underground cellars. The Fabre family and team invite you to join and taste their remarkable wines.